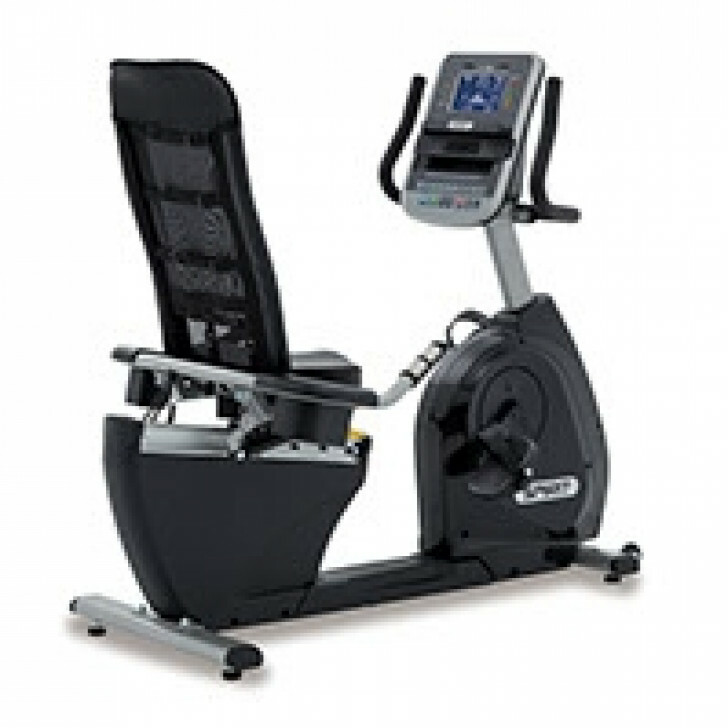 Durable, comfortable, and smooth are all qualities of the Spirit Fitness XBR95 semi-recumbent bike. Easy adjustments, a bright LCD screen, an adjustable cooling fan, and mesh seatback are standard design elements. The XBR95 also features innovative programs, a 30 lb. flywheel, 40 levels of resistance, and a generator powered console are standard design elements. Dimensions	 L57" x W30" x H50"
Maximum User Weight	 350 lbs.